At AM Fire & Security we have been an approved and trusted security company for over 30 years. In this time we have helped secure countless business and home owners with the latest in fire and security technology. Working across Brighton and the surrounding areas, we specialise in the installation, service and maintenance of a wide range of systems that include: access control, CCTV, intruder alarms, fire systems and much more. Speak to our friendly & skilled team of engineers today. Brighton and the surrounding areas. property 24 hours a day. 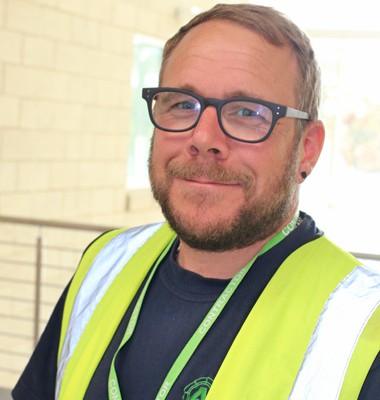 At AM Fire & Security we have an unrivalled knowledgeable base and experience of the industry which makes us one of the most trusted security companies in the area. With over 30 years experience in the industry, our Brighton based specialists are on hand at all times to assist you in your enquiry and ensure all needs are met to the highest of British standards. 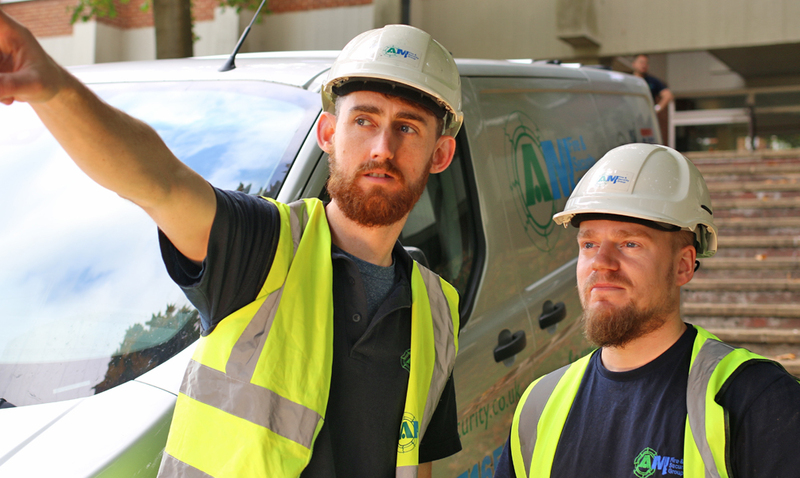 At AM Fire & Security each of our engineers goes through a thorough training program to ensure they uphold the high standards that we as a security company have established ourselves on. 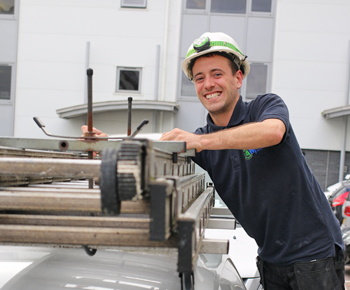 If you would like to know more information about the services our engineers offer across the Brighton area, please get in touch with us today and we will happily assist you in your enquiry.